Atomic Attack – The Future is Female! 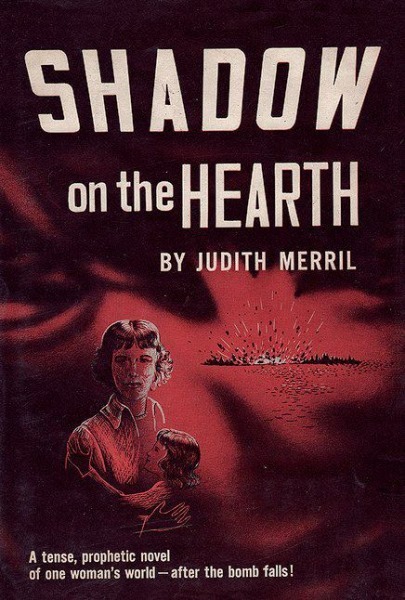 Two years after her famous story “That Only a Mother” (1948), Judith Merril published Shadow on the Hearth, which imagined the homefront consequences of nuclear war at novel length. In 1954 it was adapted for the Motorola Television Hour as Atomic Attack, with a cast that featured a young Walter Matthau. First edition of SHADOW ON THE HEARTH by Judith Merril (Doubleday, 1950).